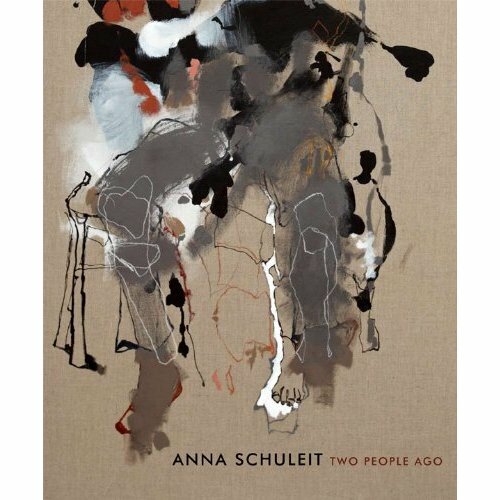 Illustrated catalog published on the occasion of “Two People Ago”, an exhibition of new paintings by Anna Schuleit at Coleman Burke Gallery, New York, 2009. The catalogue includes an introduction by the writer Nam Le, an essay by the artist Mark Wethli, and a conversation with the artist by the writer Honor Moore. The catalogue is available on Amazon.com, click here.